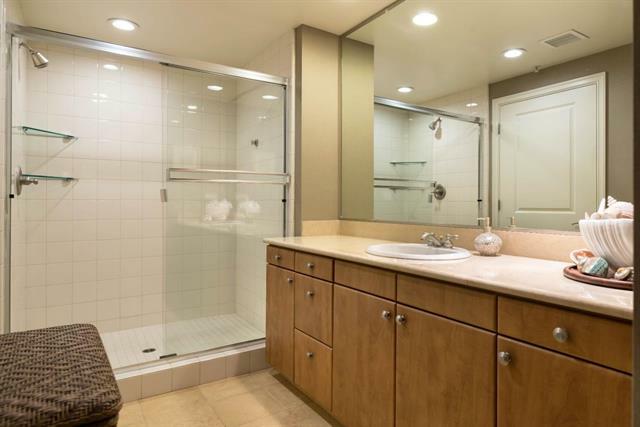 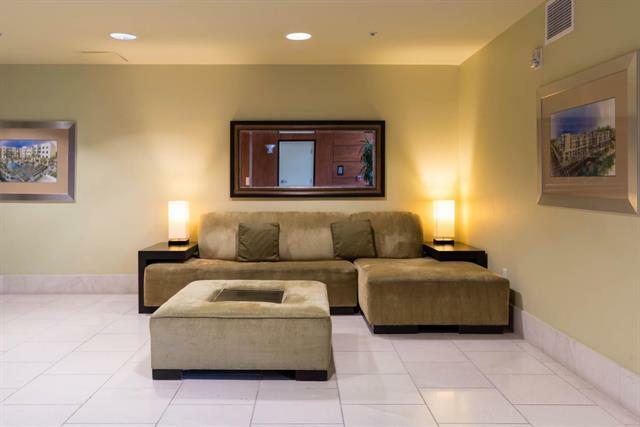 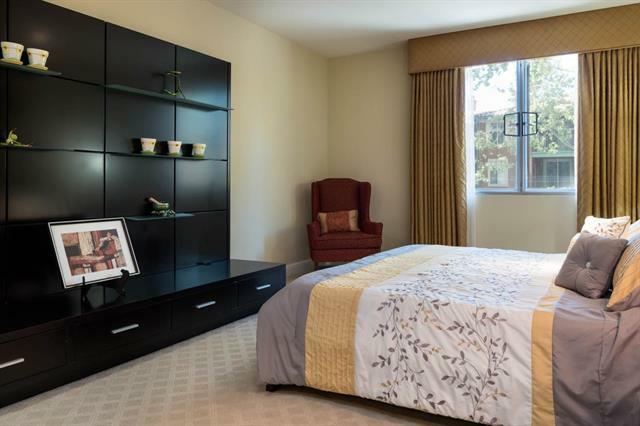 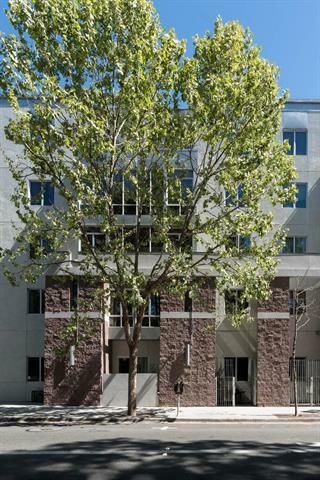 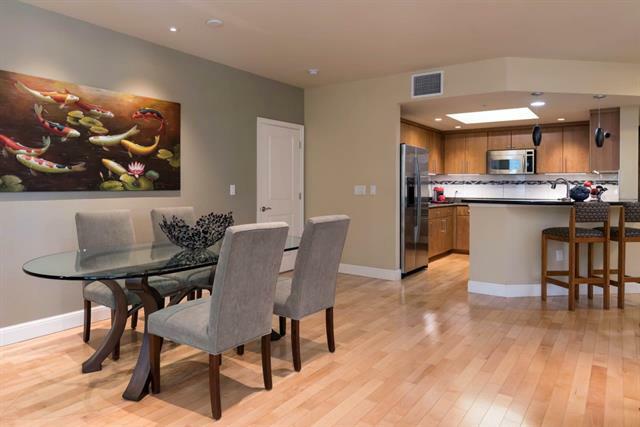 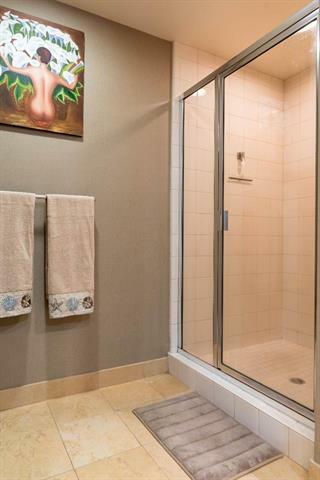 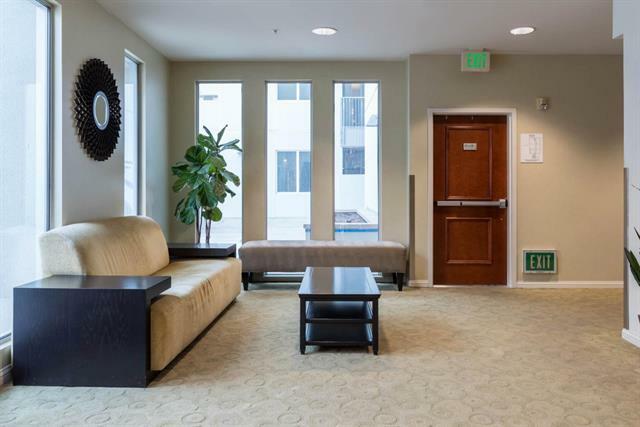 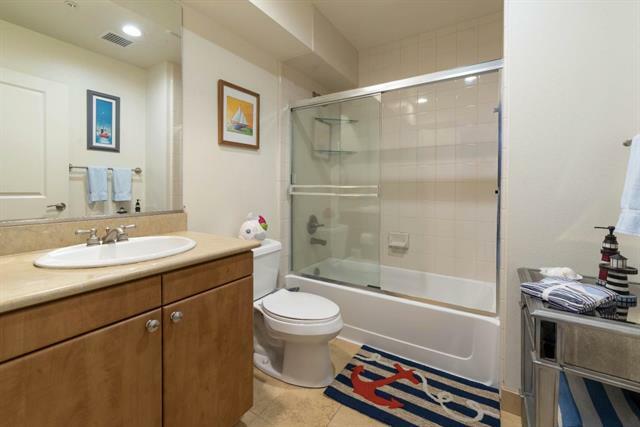 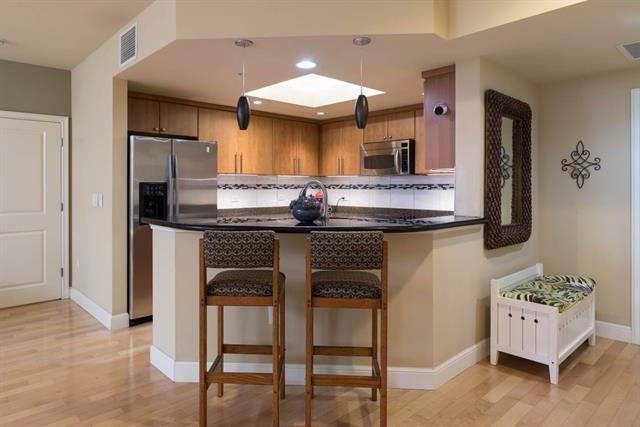 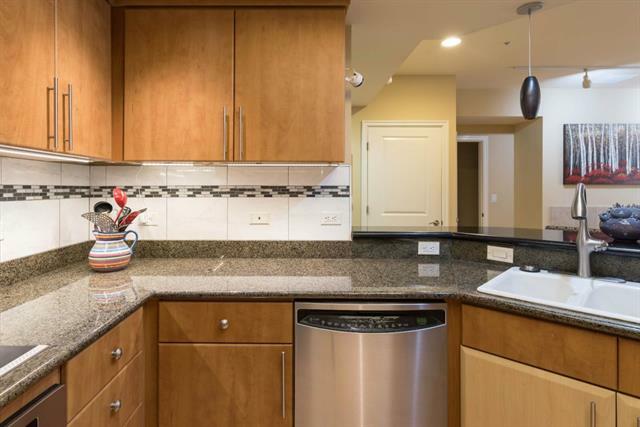 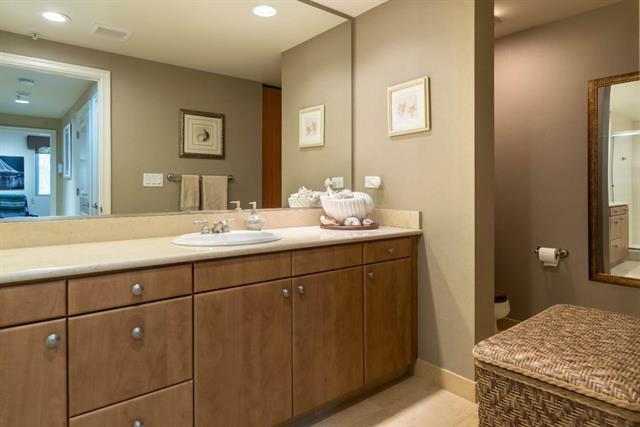 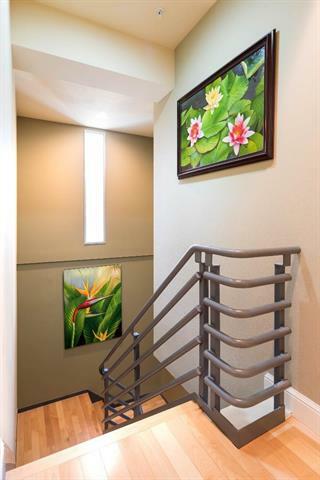 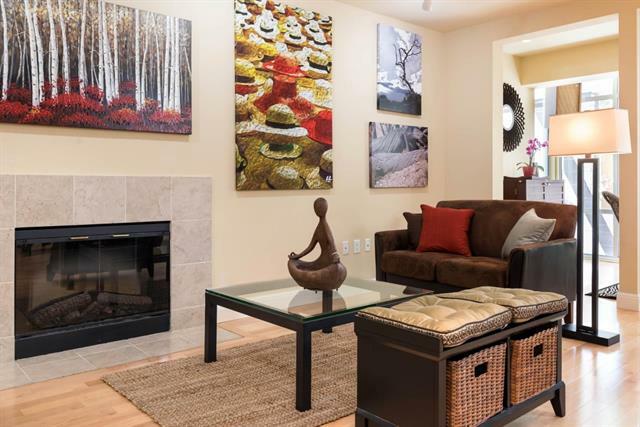 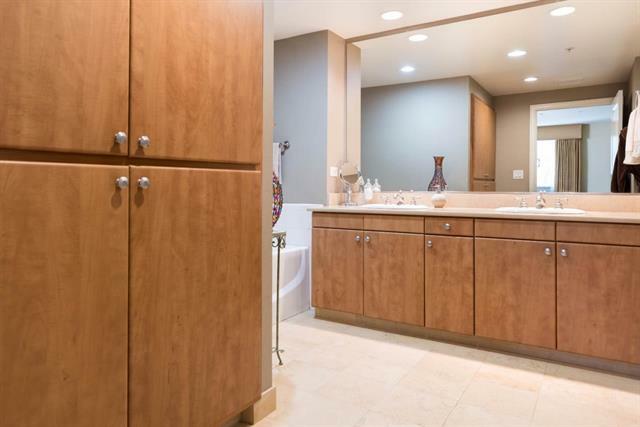 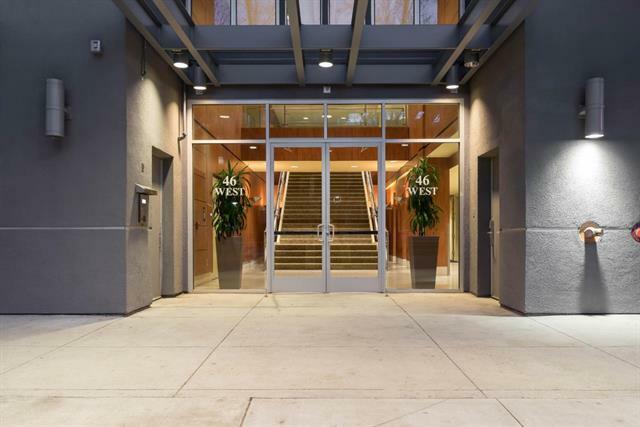 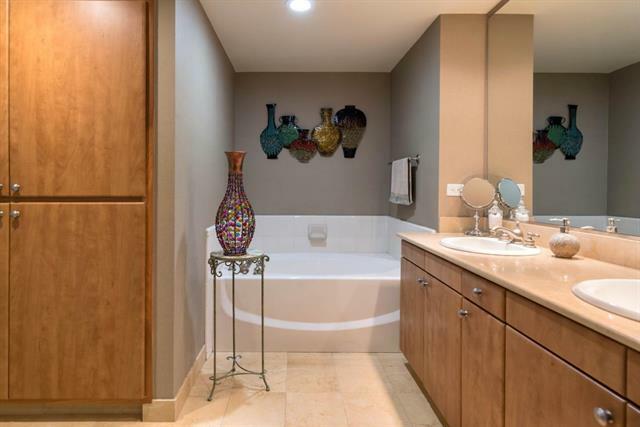 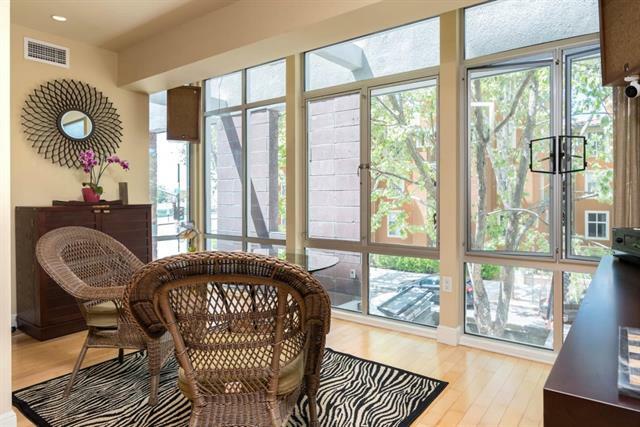 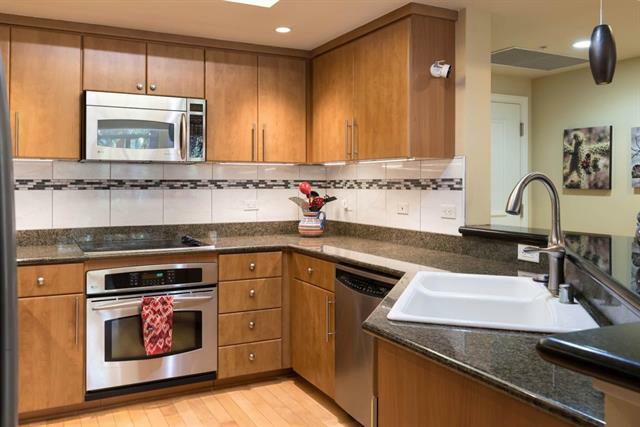 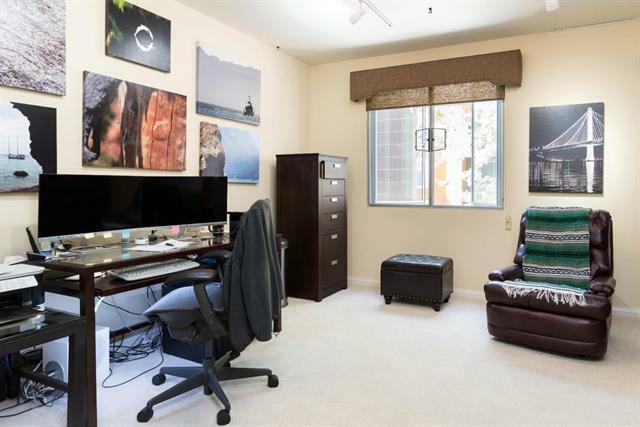 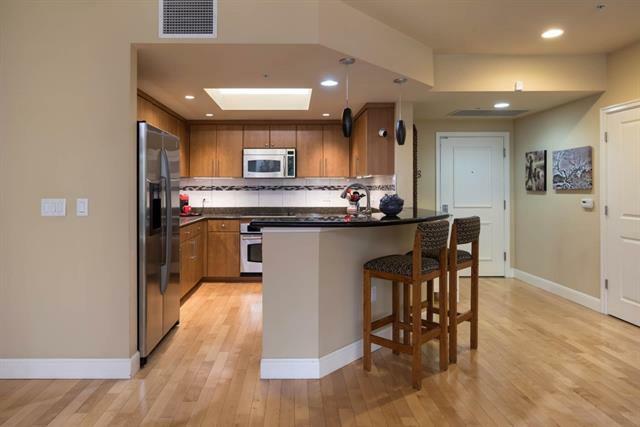 Luxury living in one of Downtown San Jose’s premier buildings. 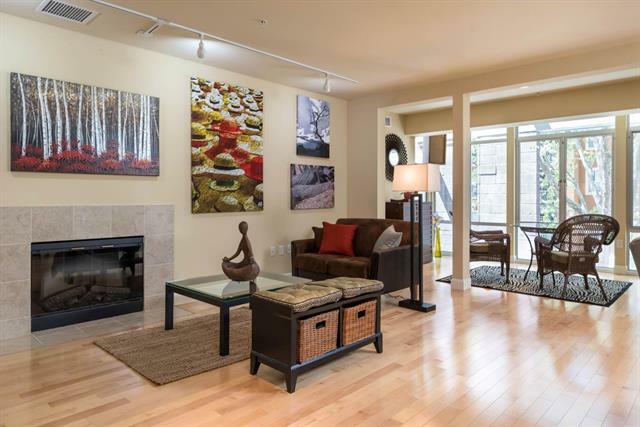 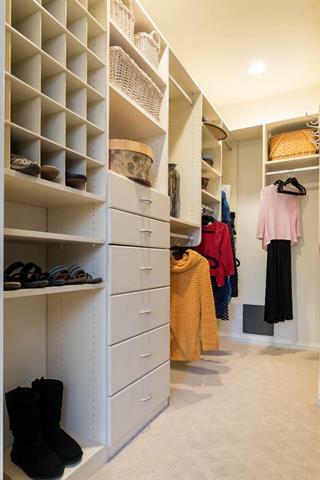 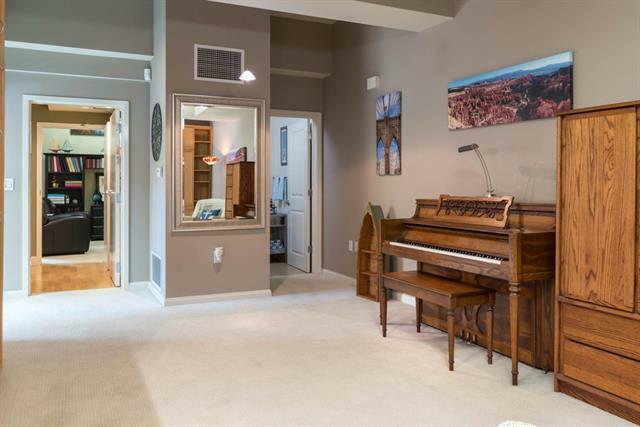 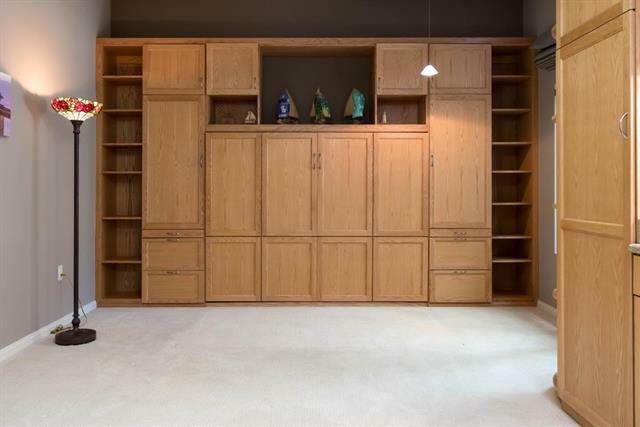 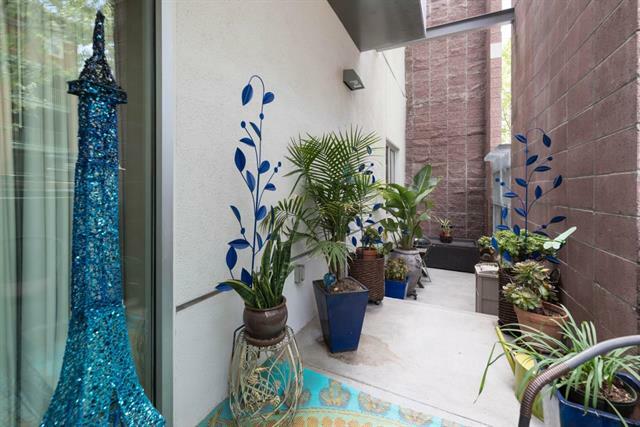 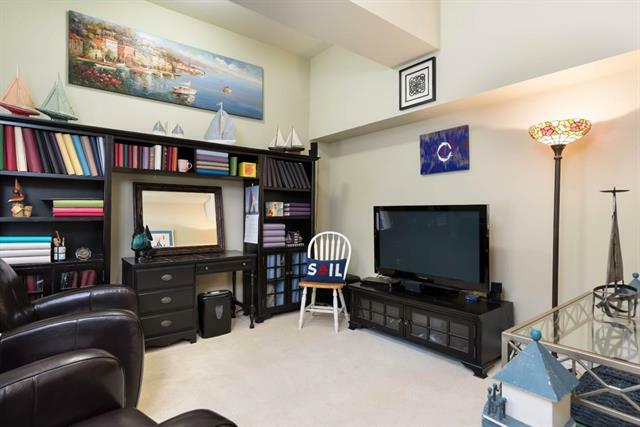 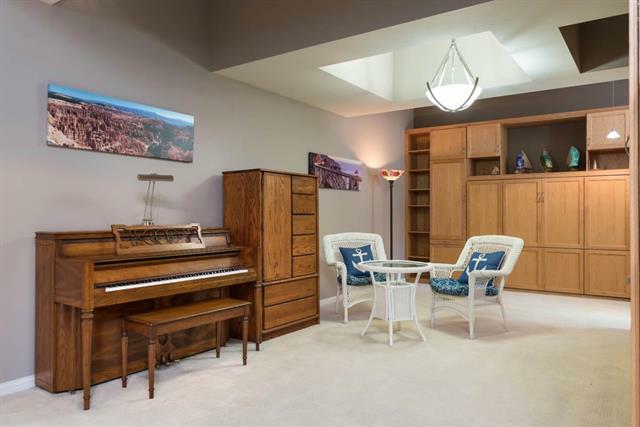 This unique offering features 3 beds & 3 baths in 2,592 spacious sq ft of living & work space. 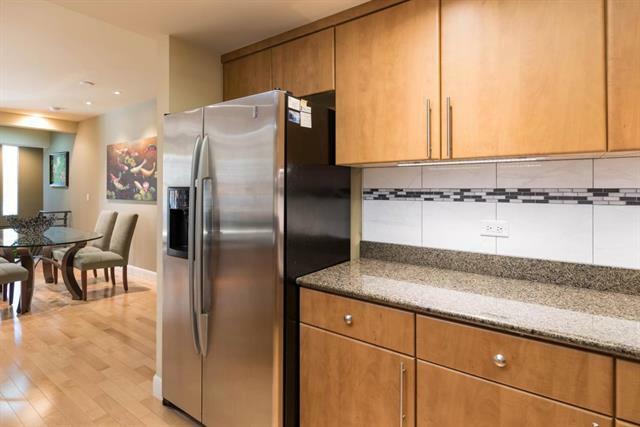 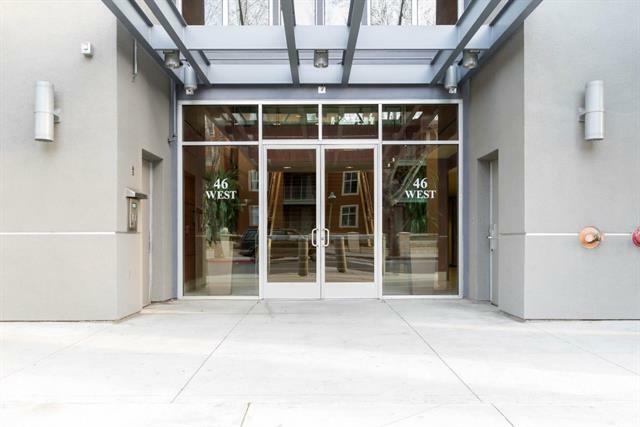 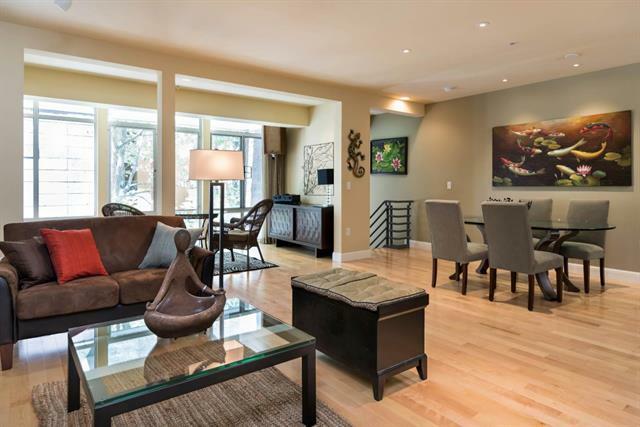 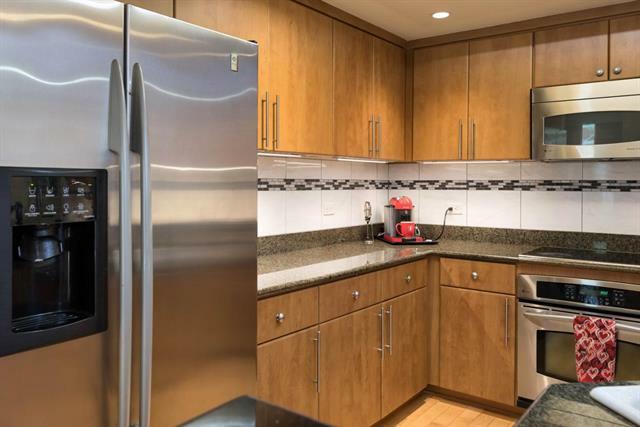 An open & inviting floor plan that boasts an abundance of natural light and includes a gourmet kitchen, a solarium with floor-to-ceiling windows, private patio, gleaming hardwood floors, central AC, interior laundry, 2-car parking, extra storage, and much more. 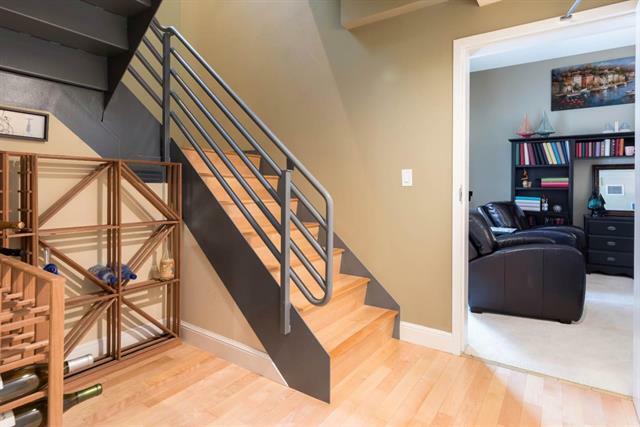 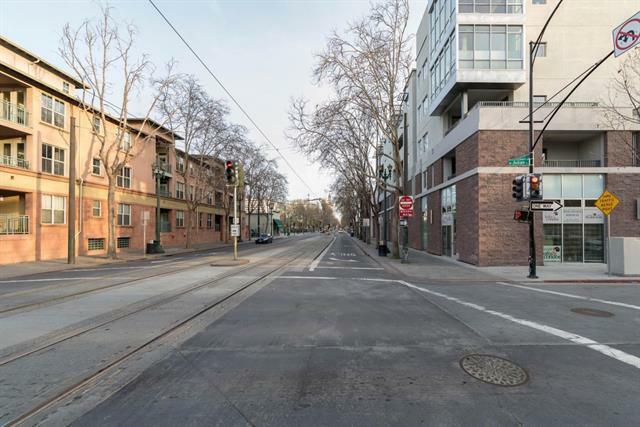 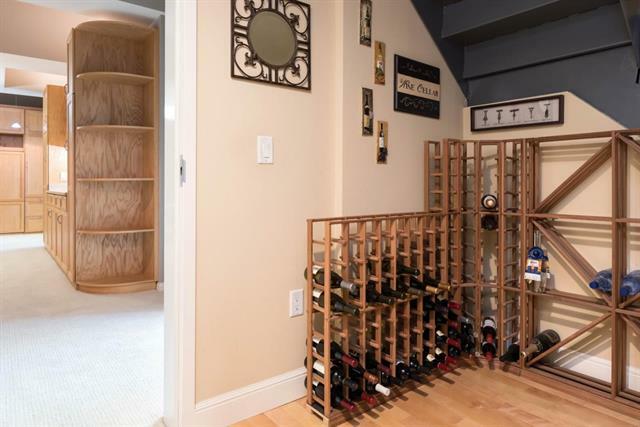 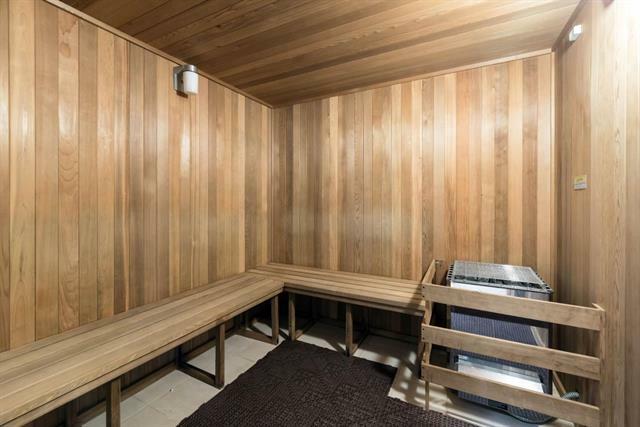 Downstairs is zoned for commercial use, allowing you the option to either enjoy the the space as a separate family/bonus room or set up a business storefront with a private entrance to W Julian Street. 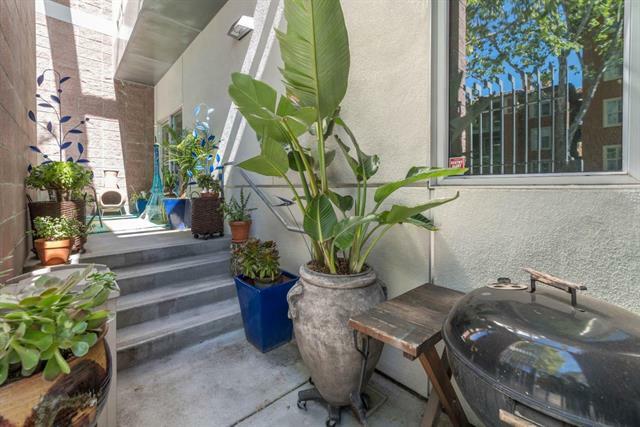 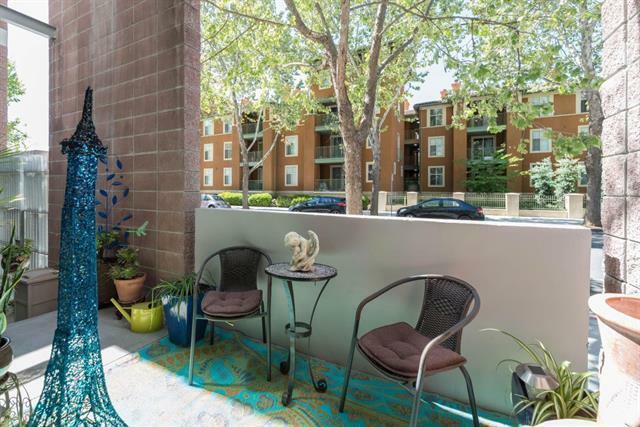 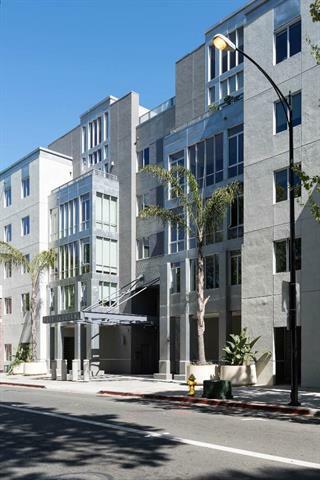 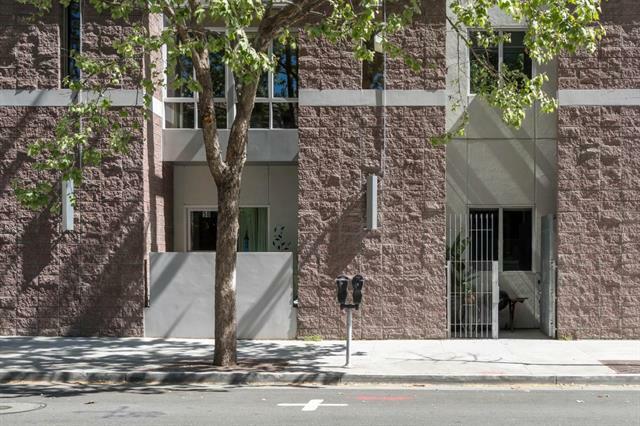 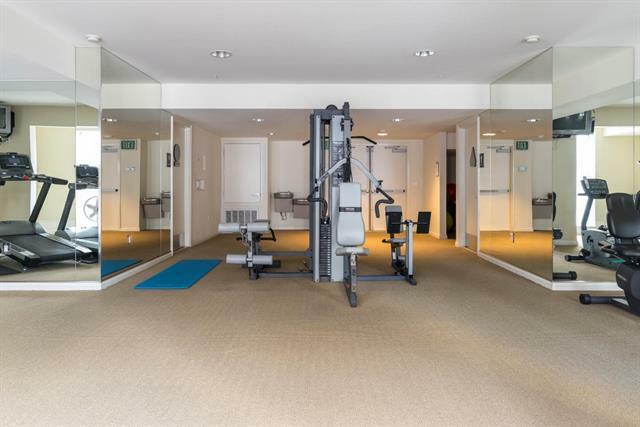 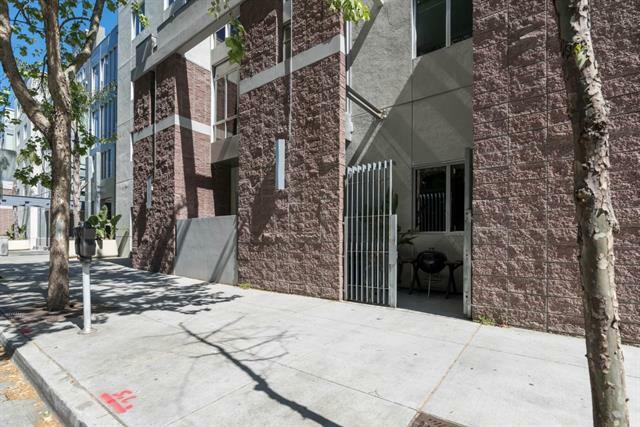 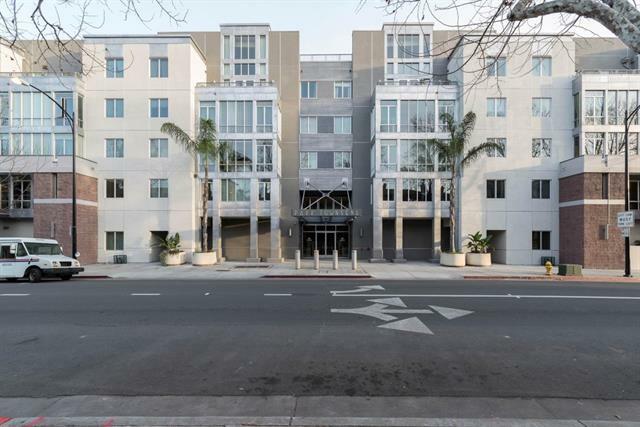 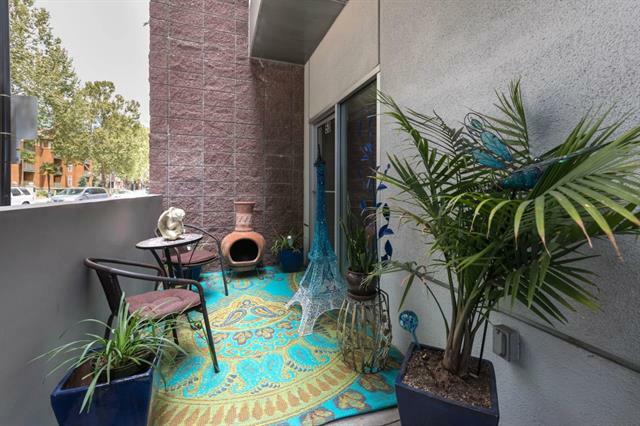 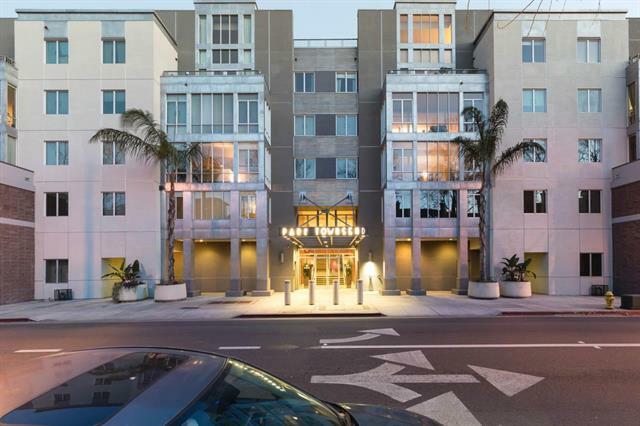 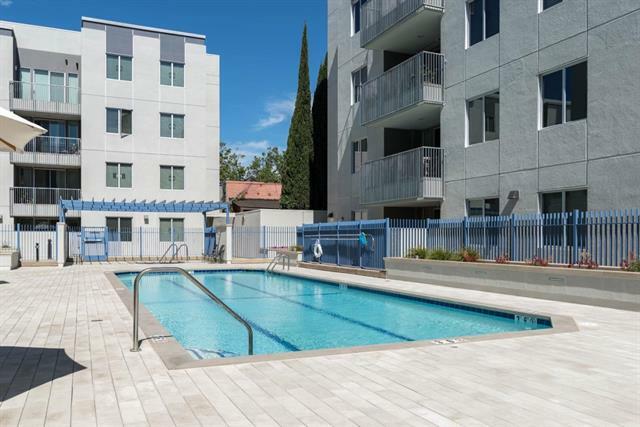 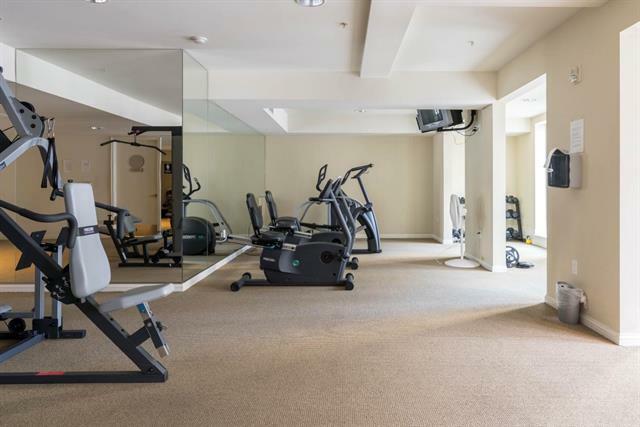 Enjoy urban living at Park Townsend with its ample amenities and walking & biking distance to SJ Market Center, San Pedro Square, and other amenities. 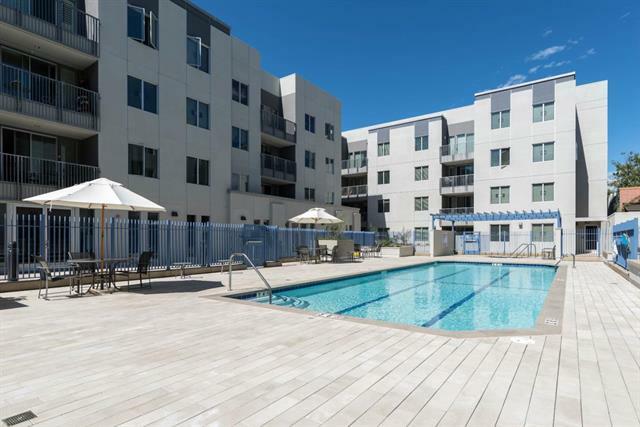 Just minutes away from light rail, SJ International Airport, major freeways, and the proposed Google Village Campus. 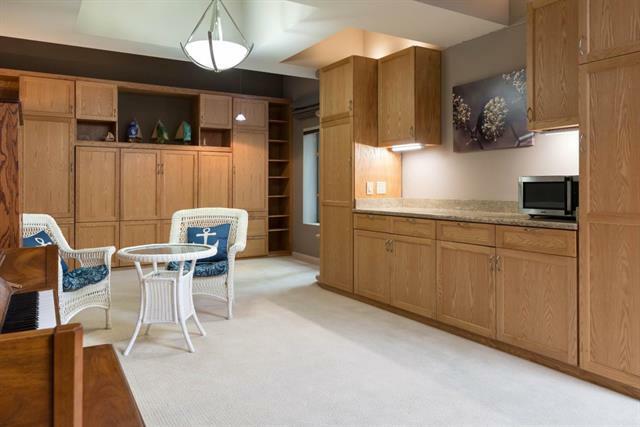 Please check out the virtual tour link for a 3D look inside the home, drone footage & a floor plan rendering.